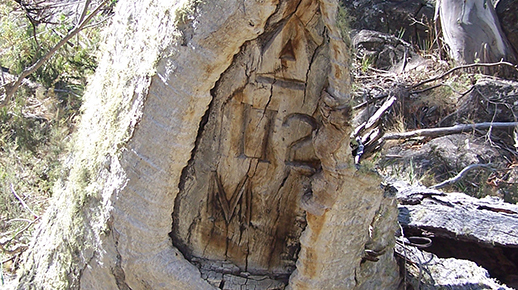 The ACT is rich in natural and cultural heritage. Although the city is relatively young, we have many heritage places or objects on the ACT Heritage Register, including Aboriginal, rural, historic and iconic Canberra places and objects. See more about ACT heritage. The ACT Heritage Council and ACT Heritage work together to recognise, protect, conserve and celebrate these unique heritage places and objects. The ACT Heritage Act 2004 (the Act) guides much of our work. Under the Act, the Heritage Council administers certain provisions, while the Minister for Planning administers others. ACT Heritage supports both, providing administrative and secretariat functions to the Council and advice to the Minister. ACT Heritage coordinates the annual ACT and Region Heritage Festival and administers heritage grants to help organisations protect, conserve and make heritage places and objects available to the community. It also manages Canberra Tracks heritage tours. ACT Heritage supports heritage property owners and the community with advice, assistance and information. See the heritage fact sheets. There are currently no provisional registrations for public comment. There are currently no guidelines for public comment. There are currently no Heritage Council Vacancies. 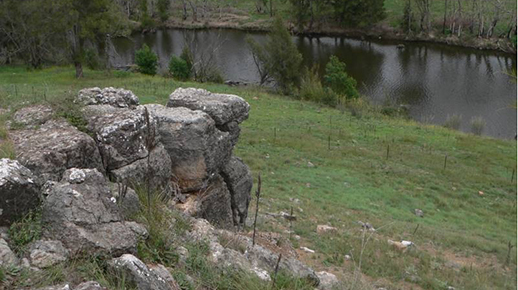 Find out more about the ACT's exciting and varied heritage.